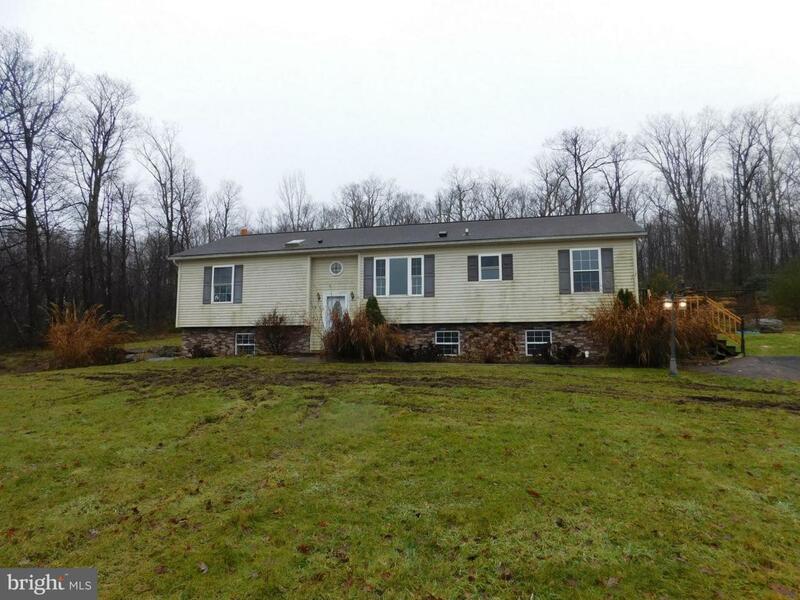 6778 National Pike, GRANTSVILLE, MD 21536 (#MDGA116900) :: Eng Garcia Grant & Co. 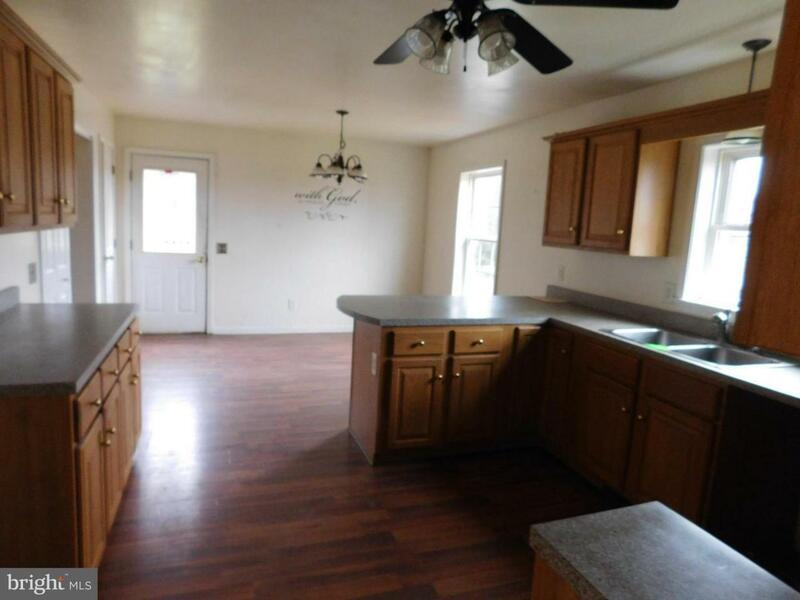 Single family, split foyer home with 3 bedrooms, 2 full baths. 2.61 acres adjacent to state owned land in the rear. 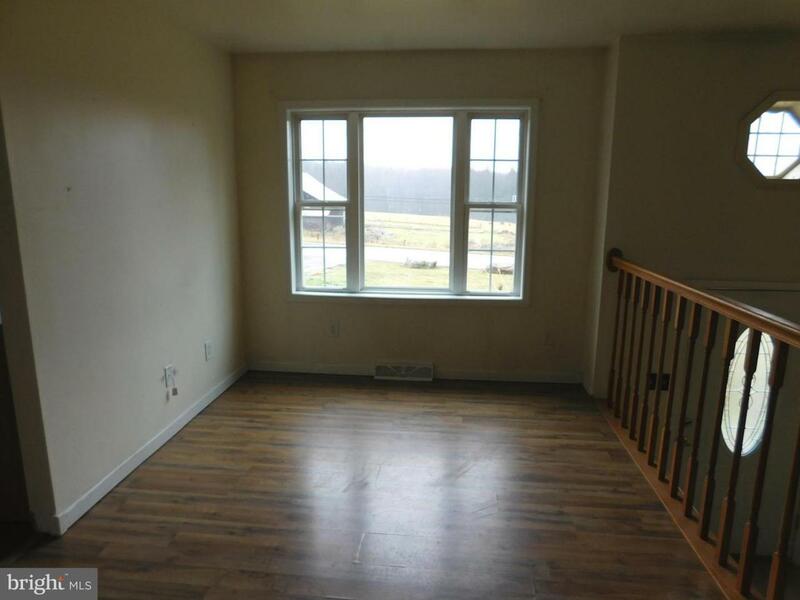 Close to town of Grantsville and short drive to Deep Creek Lake for year round outdoor recreation. First time buyers can complete the HomePath Ready Buyer home ownership course online, attach certificate to offer and request up to 3% closing cost assistance. Ask your agent for more details. Restrictions apply..